A DJ’s responsibility is to set the vibe at an event which can either make or break it. That’s why Alexander’s and BMK DJ Solutions are working in partnership to provide only the best entertainment and event furniture. 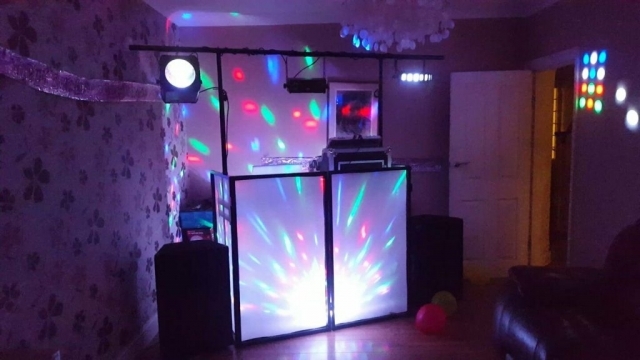 When booking with BMK DJ Solutions via Alexander’s table and chair hire, receive a 20% discount. 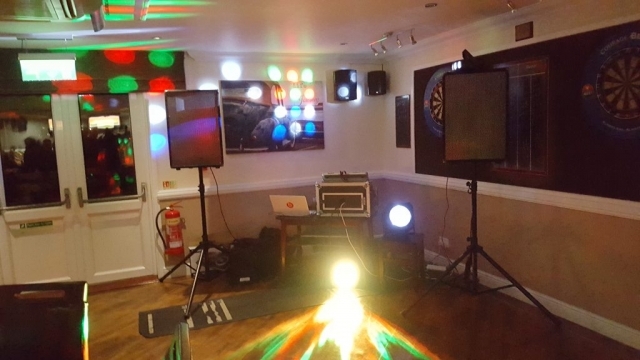 For more info and quotes, call Brad at BMK DJ Solutions direct on 07464998231 or email bmkdjsolutions@live.co.uk.